NightStar Shake Flashlight. 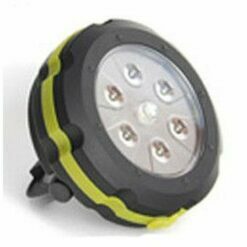 Since 1997, the NightStar shake flashlight line, which includes NightStar jP, NightStar Green LED and Shake Light 40 are each recognized globally as Best Shake Flashlight. 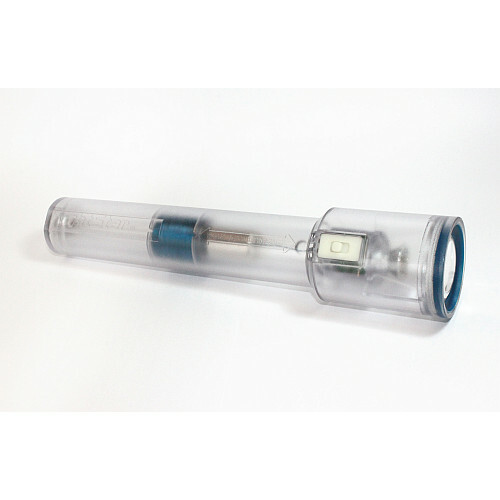 NightStar shake flashlight No battery design generates electricity by passing a rare earth magnet through a copper wire coil and storing the energy in a gold film capacitor. The white LED light emitted from the flashlight provides general illumination capable of lighting objects 30+ feet away. 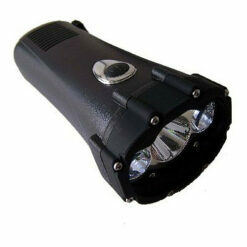 Notably, NightStar Shake flashlight is waterproof to a depth exceeding 200 feet. The completely sealed polycarbonate plastic housing completely protects the internal components from dust, water and chemicals plus it allows NightStar to float in a position where the lens is upright. Locating the flashlight in the dark is enhanced by the Glow-N-Dark switch. Furthermore, NightStar Shake Flashlight is shockproof from a drop height of 4 feet and withstands extreme hot and cold temperatures. When shaking NightStar with the switch in the on position, the flashlight operates as a signaling device where the flashing beam is viewable from over a mile away. What Makes NightStar Shake Flashlight Outstanding! In a nutshell, NightStar jP is not the brightest flashlight but it is the world’s most reliable. Backed with a 5 year warranty, NightStar can be stored in a drawer, toolbox, boat, just about anywhere for years with no risk of internal component corrosions. 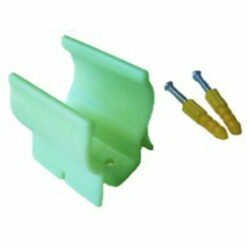 Moreover, the capacitor is capable of recharging hundreds of thousands of times providing decades of unfailing maintenance free use. In addition, NightStar operates as a compass. 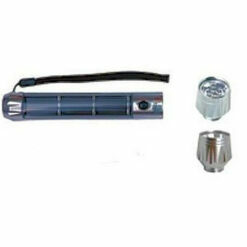 Simply suspend the flashlight in a horizontal position and the front of the flashlight points to magnetic north. When Light is Essential… Choose NightStar. 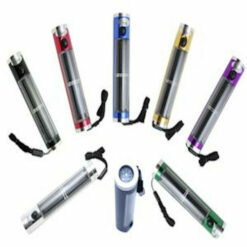 NightStar Shake Flashlight is a must for emergency kits, bug out bags, or for use during camping or backpacking trips. The result of advanced engineering applications and a commitment to outstanding manufacturing practices and quality control, NightStar is an emergency flashlight that provides exceptional performance. NightStar jP – the ultimate survival flashlight! 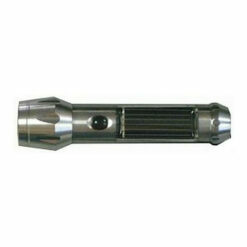 Learn more about NightStar Shake Flashlight.